Incumbent ex-members of Mubarak's dissolved National Democratic Party are expected to compete with the FJP for several seats. 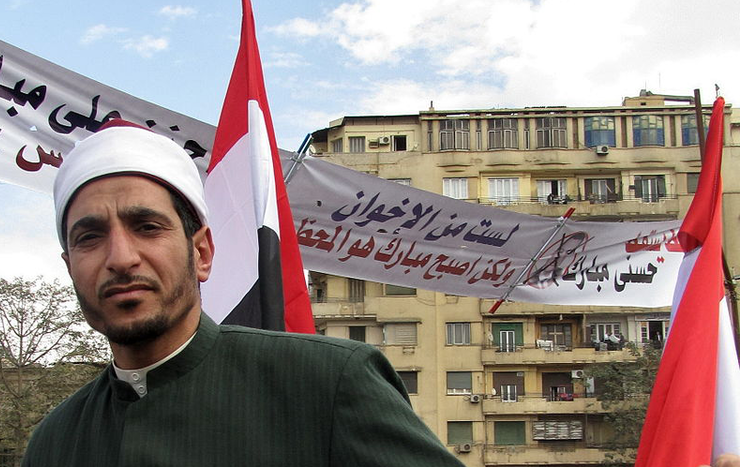 The Islamist vote will be split between the FJP, the Salafi fundamentalist al-Nour Party, Al-Gama'a al-Islamiya, and various smaller Islamist groups. 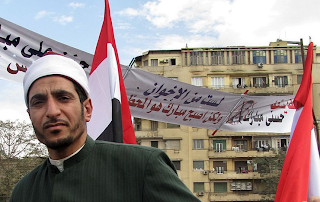 Although many opposition groups joined the protests in Tahrir Square to condemning the Supreme Council of the Armed Forces holding an "illegitimate" early election, the square has mostly emptied out since Monday, and this may give an unexpected boost to secular liberals, independents, and other parties of all ideologies and sizes. The FJP gains will be sizable, but the resulting lower Parliament is likely to be fragmented and will force the party to focus on Egypt's vast economic problems instead of enforcing Islamic social codes. As of the time of this posting, the Brotherhood is already calling for the Parliamentarian majority to appoint a Prime Minister, instead of the ruling SCAF. Once the votes are counted, we shall see who gets to call the shots in Egypt.